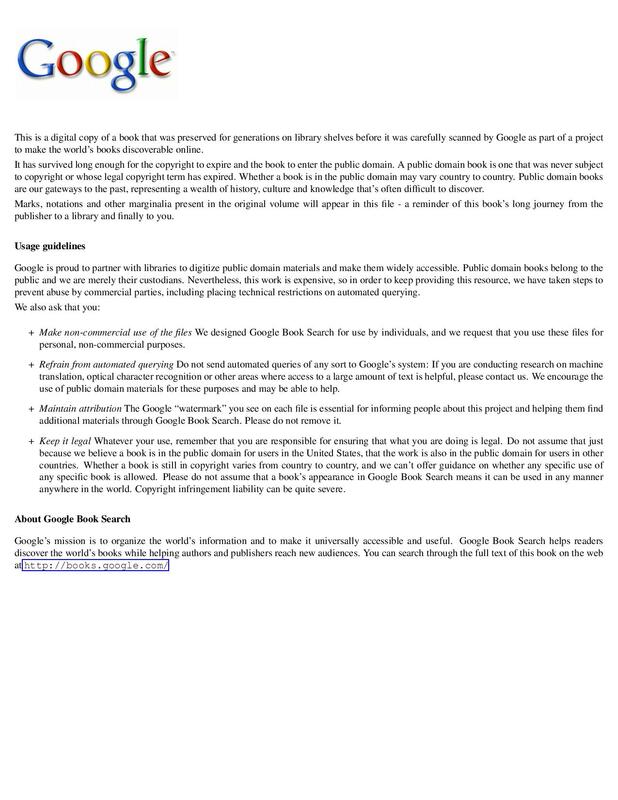 Are you sure you want to remove The life and work of the seventh Earl of Shaftesbury, K.G from your list? Life and work of the seventh earl of Shaftesbury, K.G. 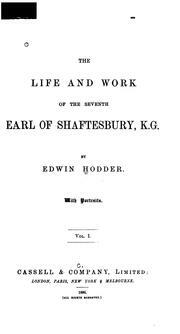 The life and work of the seventh Earl of Shaftesbury, K. G.